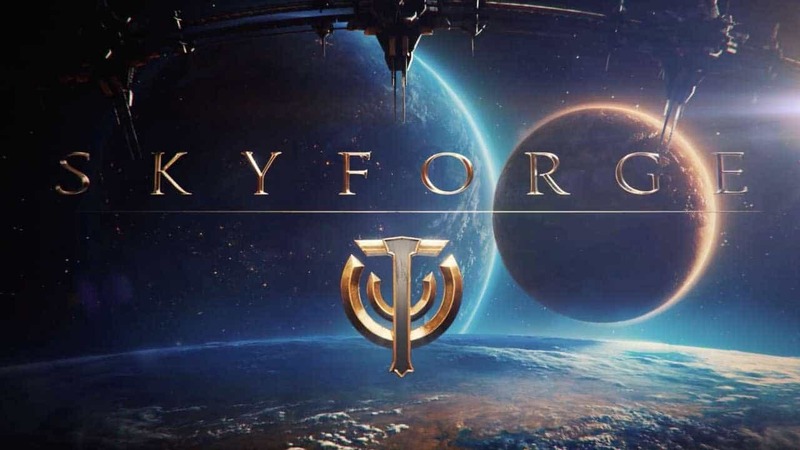 Allods Team and My.com today announced Skyforge’s latest content update as the release of Dark Omen introduces an exciting array of new content including brand new quest lines, improvements to Pantheons (the games guild system) and numerous improvements aimed at enhancing the overall Skyforge experience. Although not a full, large-scale expansion like the previously released War’s Onset, Dark Omen boasts an impressive list of feature improvements and content updates aimed at preparing the game and community for a bigger expansion set to arrive in coming months. New Operation System: Operations are a system in which high level players can combine their powers to more effectively fight off the continued invasions on Aelion. This system will receive an overhaul with a clear progression bar and an increase in overall ease of use for players. Elder God Questline: Players can learn what it takes to become an Elder God and continue their divine journey during the next Invasion on Aelion. They can fight against the metallic threat in a series of missions leading up to a showdown with the Mechanoid Boss! Pantheon Fusion Tool: Any Pantheon, large or small, seeking to merge themselves with another Pantheon, will now be able to accomplish such a feat. Pantheons can join forces and battle Aelion’s threats together!